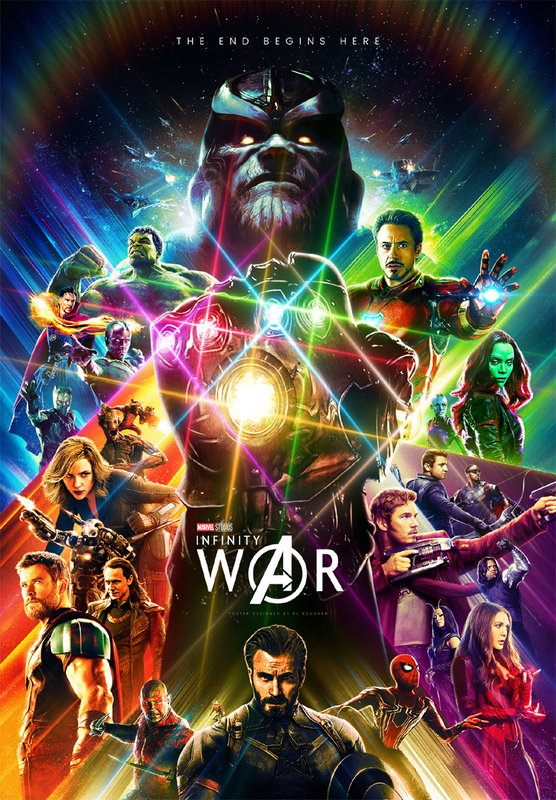 Avengers: Infinity War create new record on Indian Box Office with low screen count and thanks to higher ticket rates. Avengers: Infinity War collected 32 Cr Net In India On Sunday and Total Of 94 Cr Over Its First Weekend. This is the biggest weekend collection in Hindi Belt and Its Outright Padmawat and Baaghi 2 Movie with big Margin. Movie setback for Hindi movies and a big lesson to Bollywood. Weekdays will decide the faith of movie on Box Office but off course this is blockbuster On Indian Box Office as well as Worldwide.